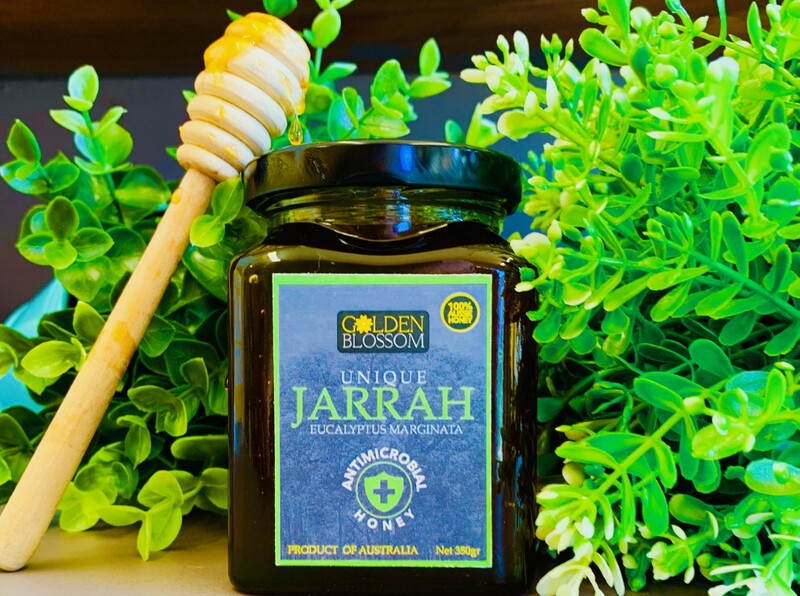 Jarrah honey has one of the highest antioxidant levels in the world. Doctors recommend eating or drinking five foods high in antioxidants per day. Check out our 10 amazing benefits and uses for Jarrah Honey. 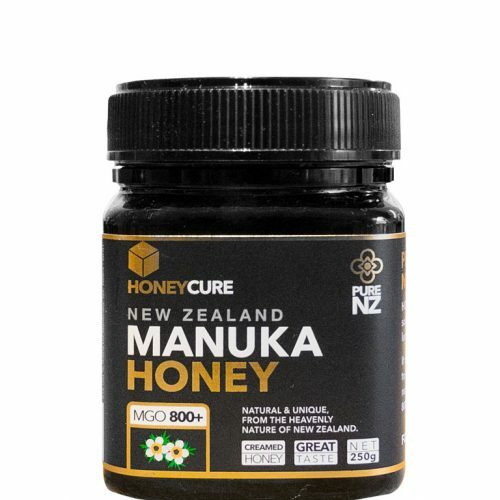 The use of honey as an alternate therapy to combat infection by antibiotic resistant organisms is gaining ground with new research confirming the medicinal benefits of the natural product. 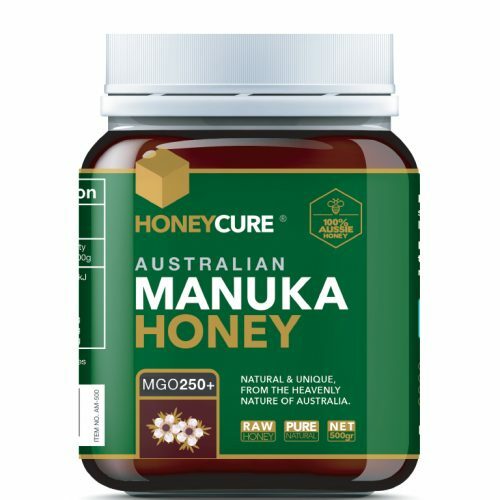 As Jarrah honey is a high fructose honey those consumers, who are diabetic and still desire some sweetness in their diet, will find this honey beneficial whereas some honeys in the world are much higher in glWhere is Jarrah Honey found? West Australian Jarrah tree (Eucalyptus marginata) is a large forest tree usually found in the Jarrah forest, which extends from Gingin, north of Perth to as far south as Albany. The main commercial nectar flows are in the Darling Range. Jarrah trees are unique to Western Australia. The Jarrah tree is a magnificent tall timber tree that can grow up to 40 metres in height. It is a slow growing Eucalyptus tree that can live up to 1000 years. It has with a brown fissured bark that can withstand intense forest fires and a large green canopy. When it is in full flower, it is simply magnificent. The flowers are carried on the tips of the branches and the whole tree can be covered in beautiful creamy flowers. Jarrah generally flowers every two years, usually from December through to January in the early summer. 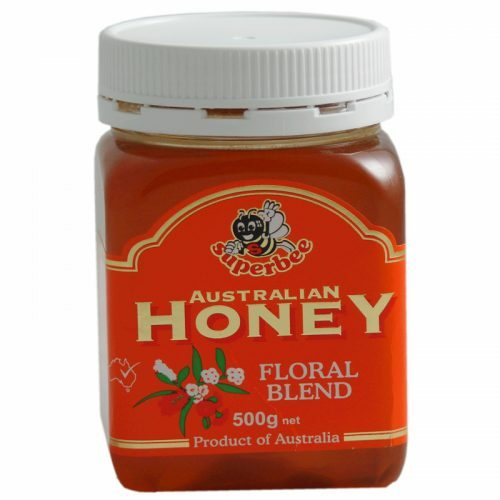 The nectar produced has a low moisture content and is collected by honeybees. Jarrah produces a dark, thick, tasty honey with a caramel aftertaste. 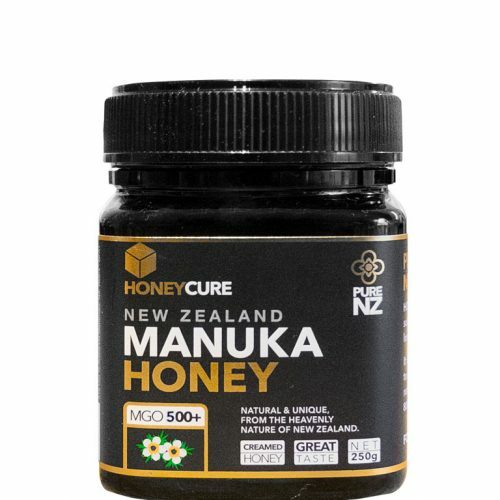 It is not as sweet as other honeys due to its low glucose and high fructose levels. For this reason, pure Jarrah honey will not candy. The commercial apiary sites are deep within the Jarrah forest and away from industry and agriculture. The Western Australian government has protected its state forests and water catchments from industry and urban sprawl. The Jarrah Forest is home to the Marri (Corymbia calophylla), Forest Blackbutt (E. patens) and Bull Banksia (Banksia grandis), thousands of wildflowers and about 150 different species of birds, 45 reptiles 29 mammals.